Need a surfing holiday or weekend surf break... we offer the ideal J-Bay package: 7 nights bed & breakfast at either up market or budget accommodation, 7 surf sessions, all equipment, J-Bay tour and a guided visit to the local surf museum. Airport transfers, game drives and any other special requests can be arranged. Want the best wave on the day in or around J-Bay with some local tips and knowledge... our local surf guide will share these while enjoying a session with you. For learn to surf a special soft top board, full length wet suits and bright colored ID vests are provided. Learn to surf lessons are done at Dolphin Beach, a Blue flag beach in Jeffreys Bay that is perfect for learning to surf with no major currents or rocks. Special arrangements for birthday parties, school groups, team building, corporate get a ways and various surf packages, can be made. 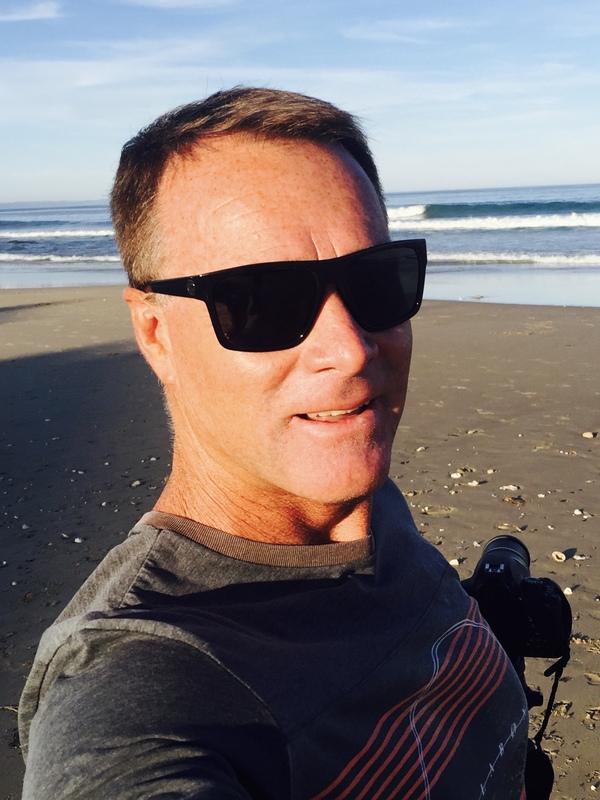 Etienne Venter the founder and owner, is a ISA Level Two qualified surf coach and he started Jeffreys Bay Surf School in 2000. 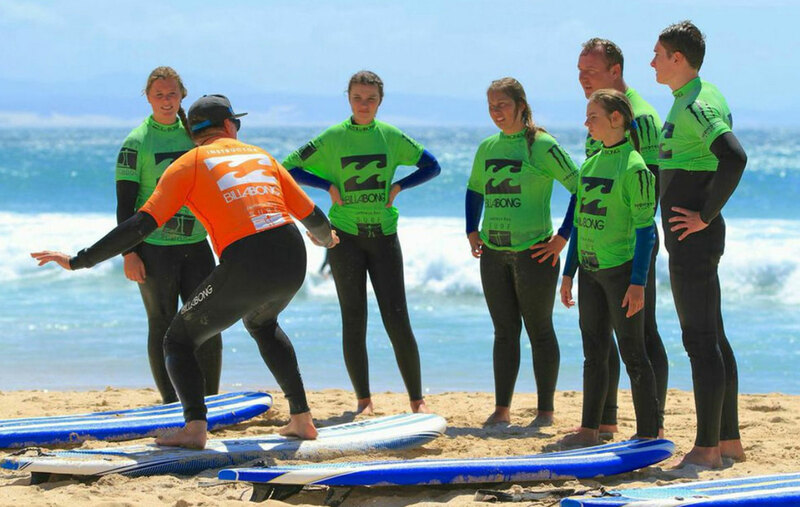 Etienne is the South African Surf Team coach since 2008 and the ISA World Surfing Champion Coach in 2013. 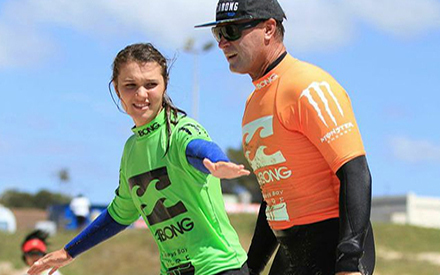 He has coached many Provincial Surf Teams and won numerous South African Team titles. 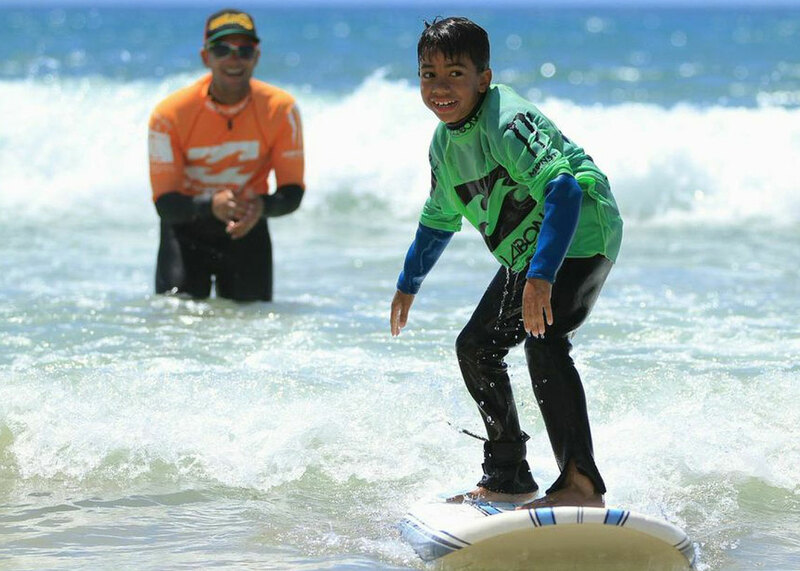 Surfing is his passion and he enjoys sharing the stoke with all clients, a passion all the instructors share.
" I had the most amazing day full of action, good waves and fun! The staff there is so helpful, professional and kind. Just with one full day lesson I‘ve been already able to ride the waves with the hard board! 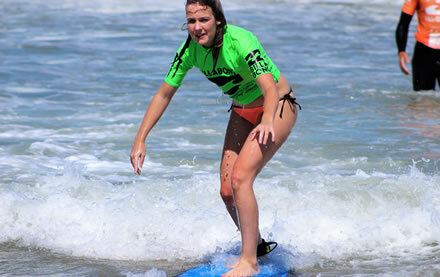 I would highly recommend the Jeffreys Bay Surf School." "Awesome family experience and the owner and his staff are very friendly and accommodating. We are definitely coming back for more." 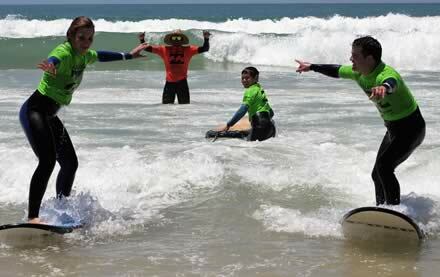 For memories that will last you a lifetime, come join us at the Jeffreys Bay Surf School.